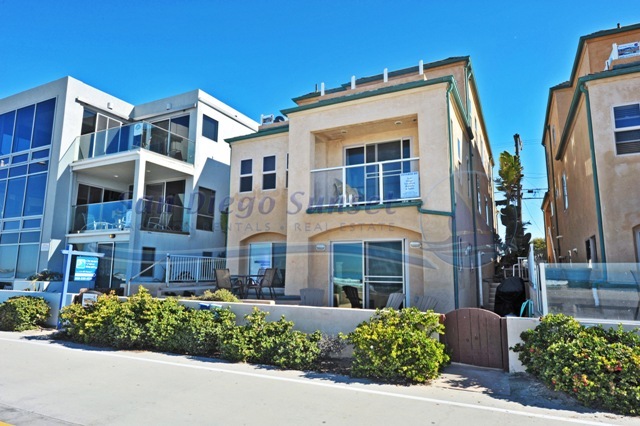 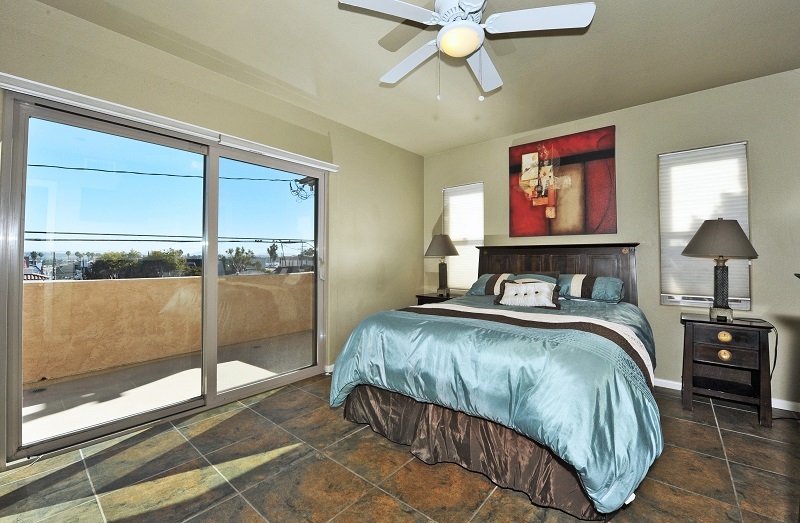 This 2 level luxury home has a private 3rd floor ocean balcony with city lights and bay views off the master bedroom. 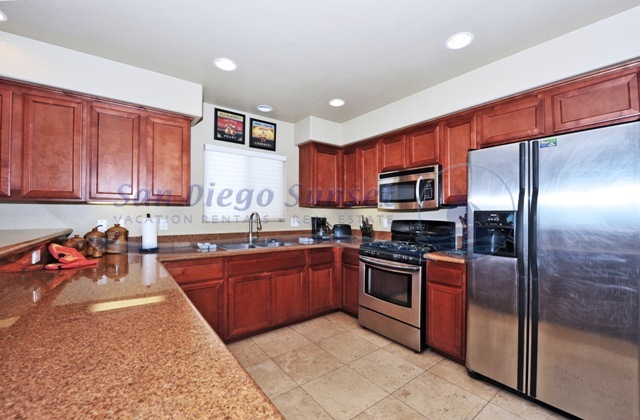 It has a gourmet kitchen with granite countertops, travertine floors, and stainless steel appliances. 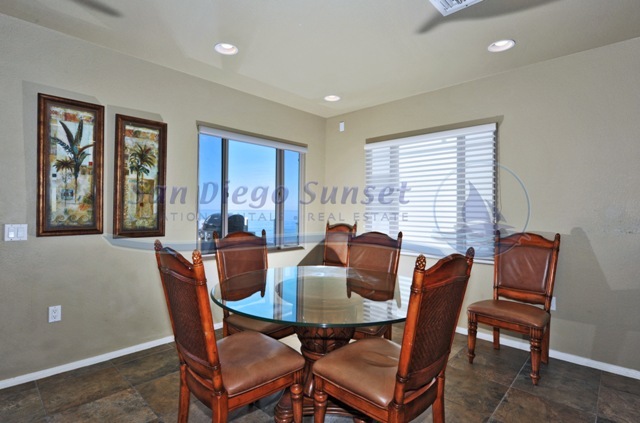 Spectacular ocean and sunset views from the living room, dining area, and kitchen. 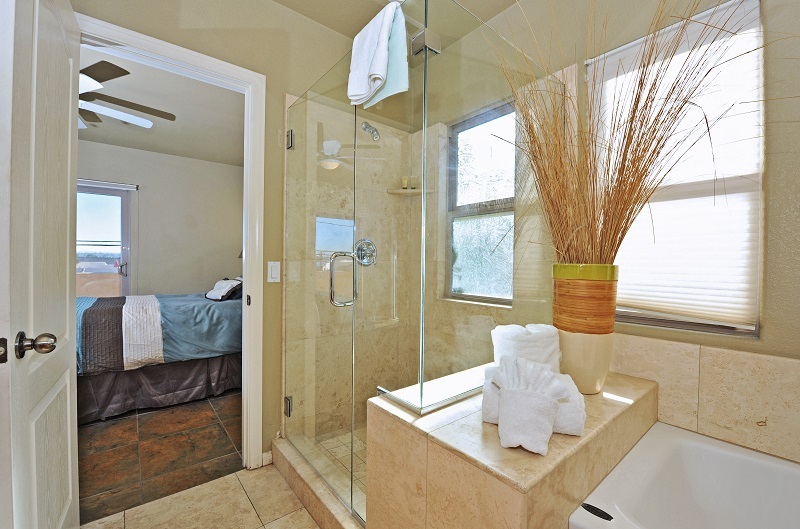 The home occupies the 3rd floor and the back part of the 2nd floor and has its own elevator for easy access. 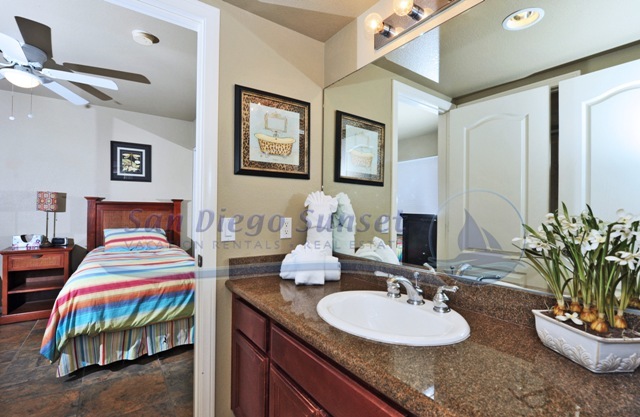 The home offers a tandem garage and a full size washer/dryer. 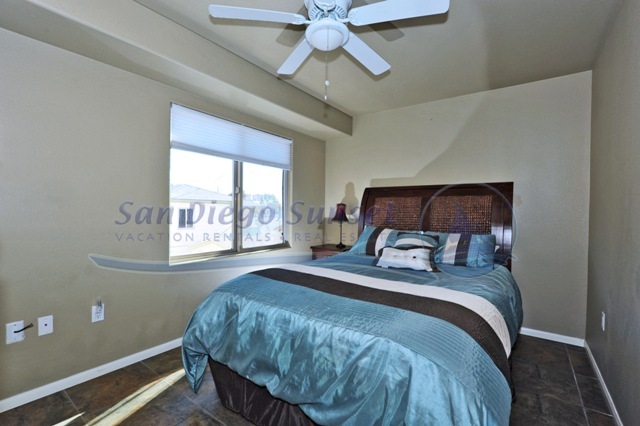 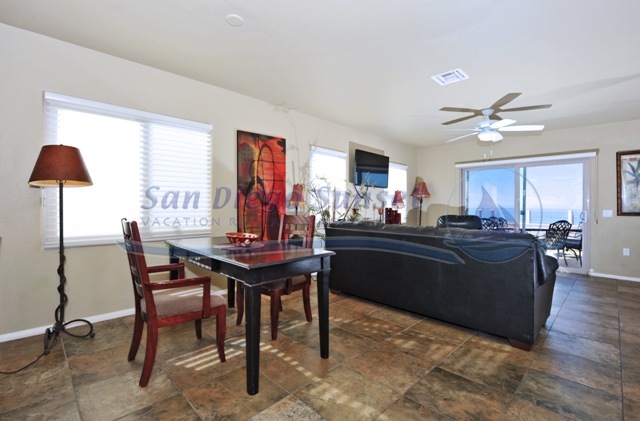 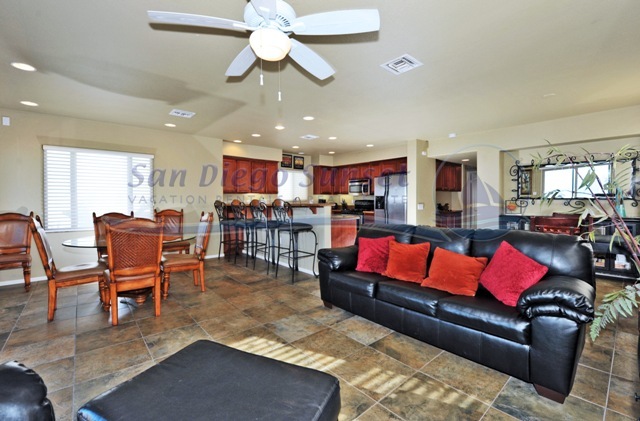 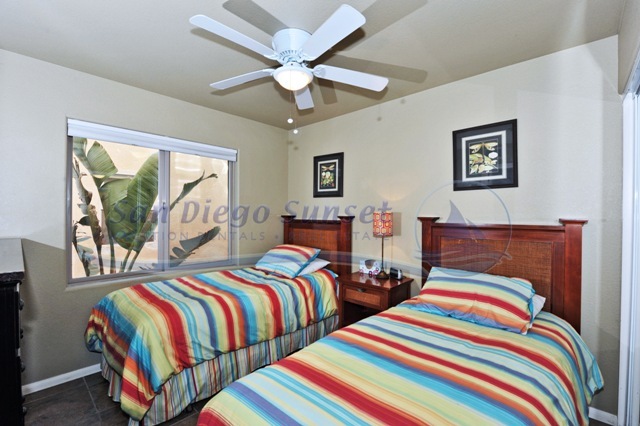 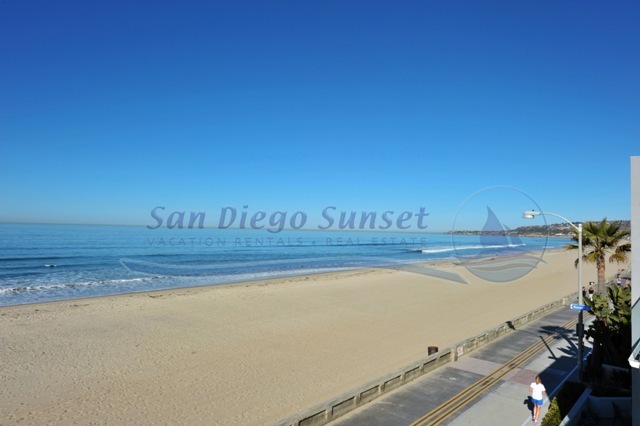 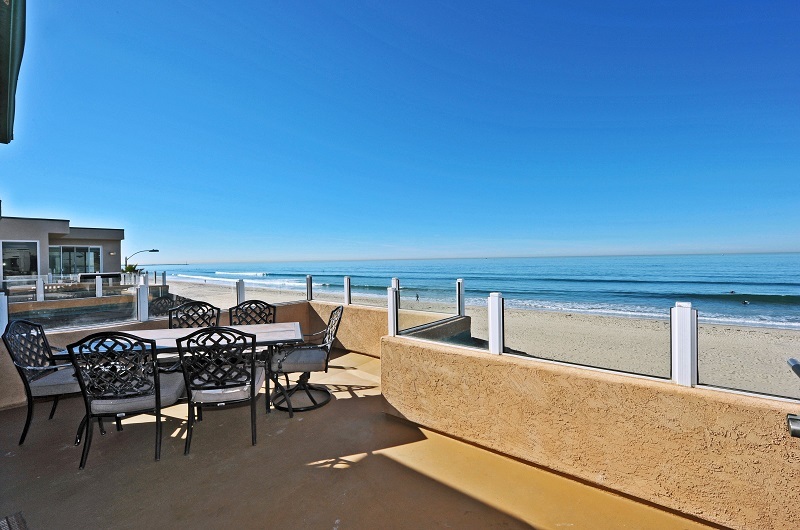 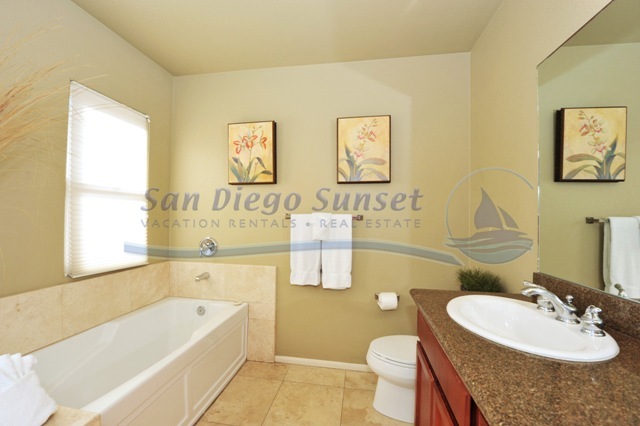 For multi family stays, rent the "Pacific Sunset" property which is located next door.